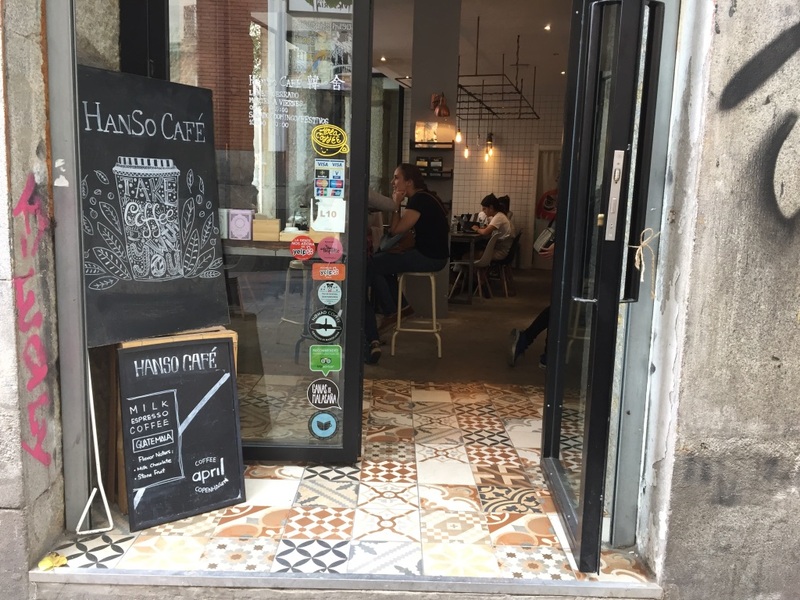 In the middle of Madrid’s Malsana district you will find this little hipster cool specialty coffee café, HanSo. 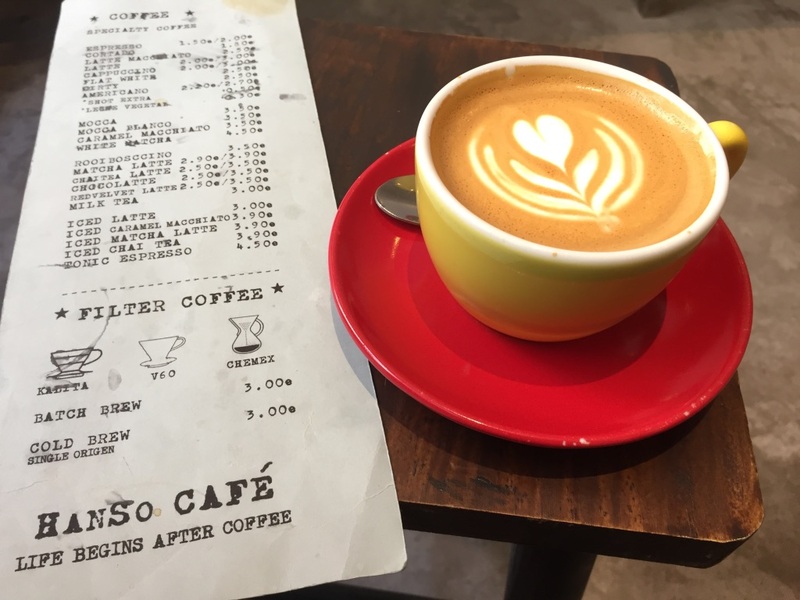 The coffee menu includes one of my favourites, the Flatwhite in addition to the usual Espresso, Cappuccino and well as Filter options. 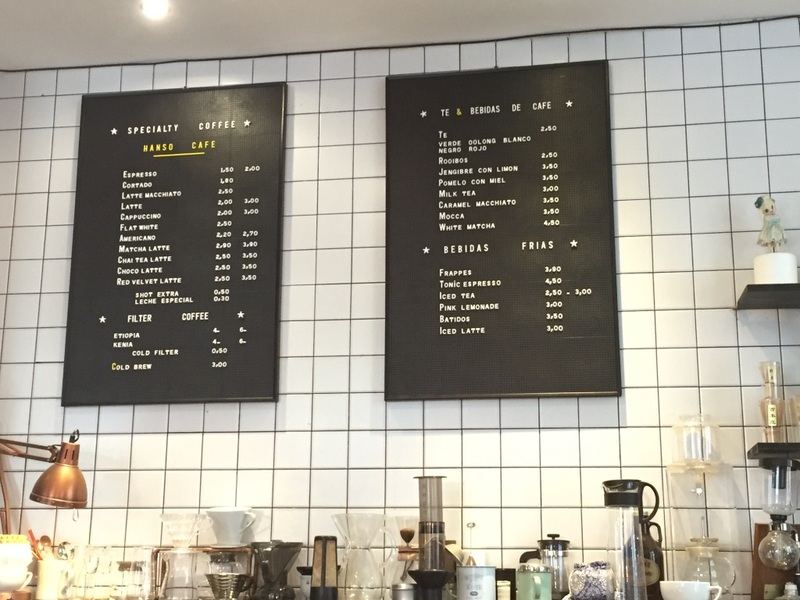 They have a lovely La Marzocco machine and the coffee roast on offer was from April Coffee Roasters in Copenhagen. 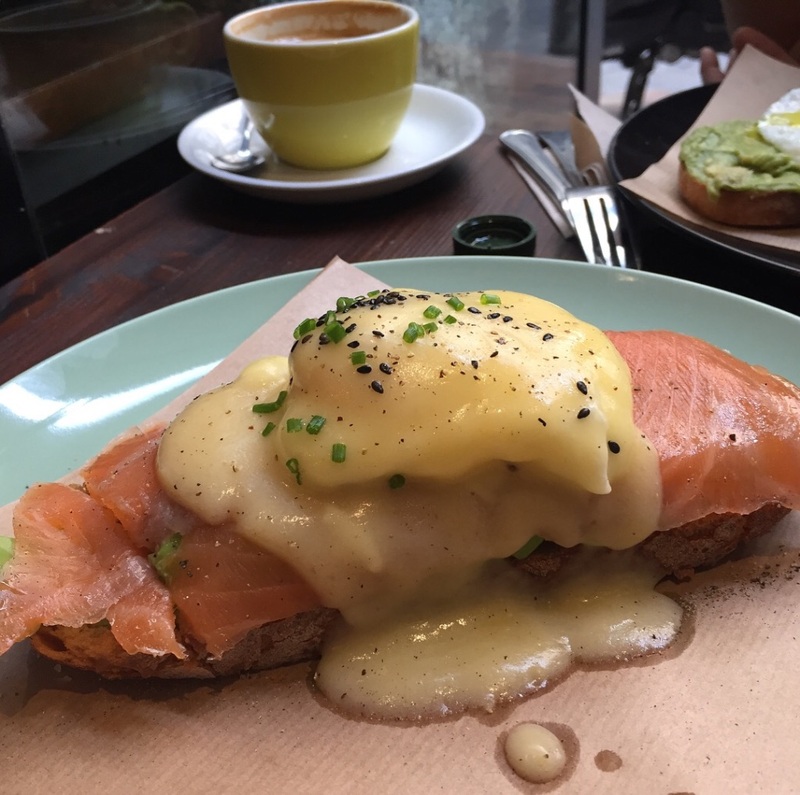 Their brunch menu was hipster, and I decided on this visit to go for the Avocado and Salmon Toastado. Yummy! 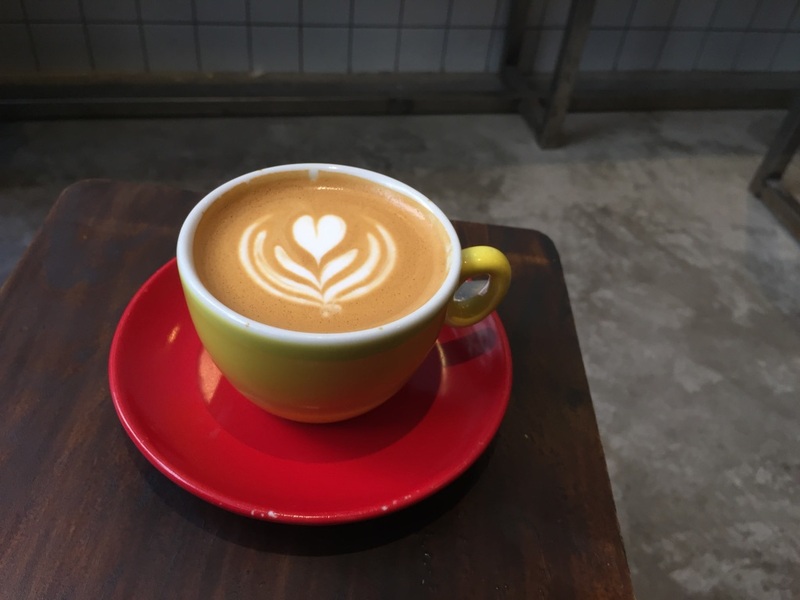 This is a place any specialty coffee lover will enjoy. 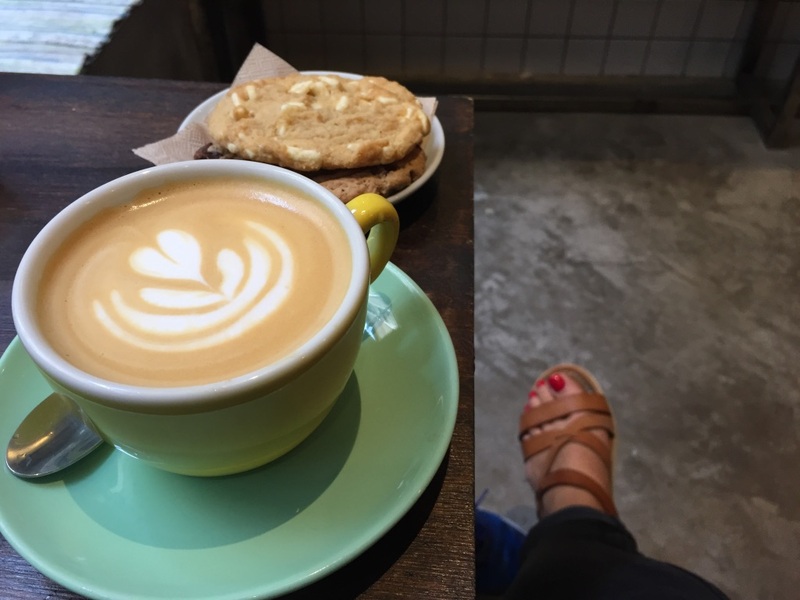 A good vibe and good coffee. 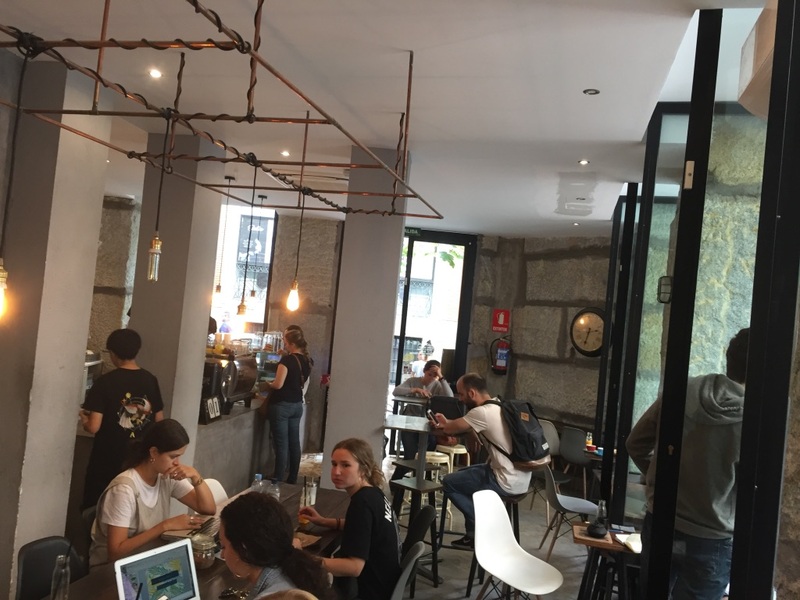 Gracias HanSo team!